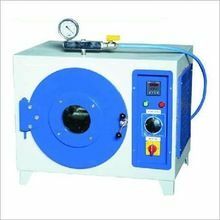 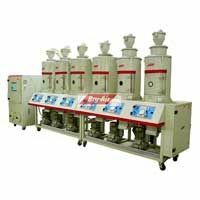 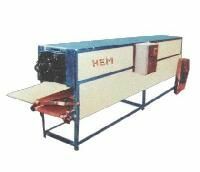 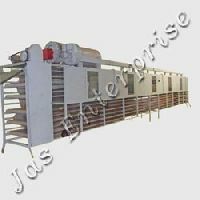 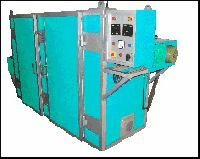 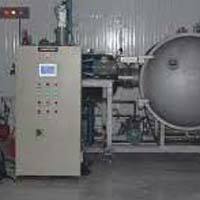 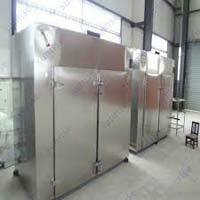 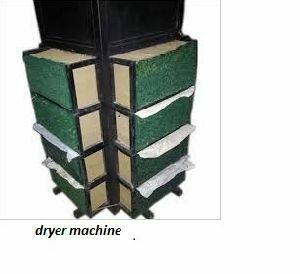 Papad drying machine is warehouse wherein we keep our product lot for meeting urgent and bulk requirements of the buyers at a time. 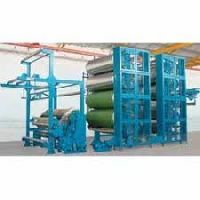 We are backed by a reliable team of packaging professionals and modern facility that aid us completely for furnishing standard as well as tailored packaging requirements of the patrons. 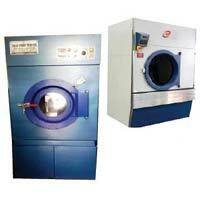 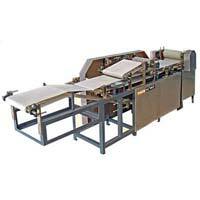 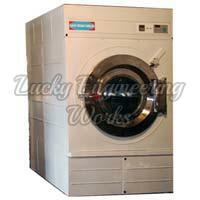 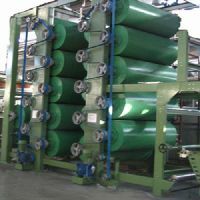 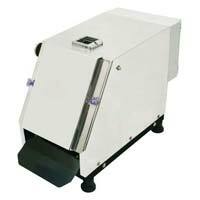 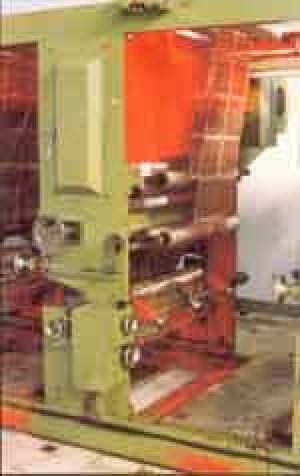 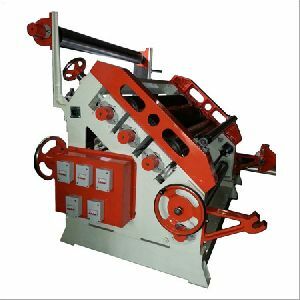 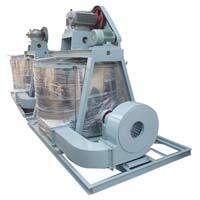 Empowered with a team of fervent personnel, we are engaged in present a broad compilation of Papad Machine. 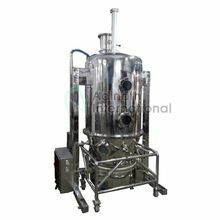 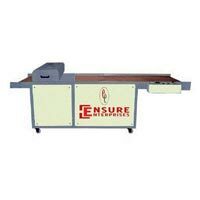 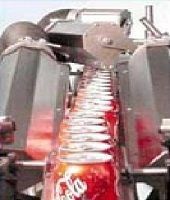 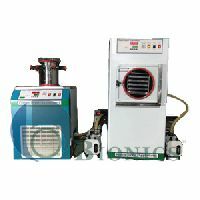 The obtainable machine is manufactured using premium excellence machinery and advanced technique in adherence to set business norms. 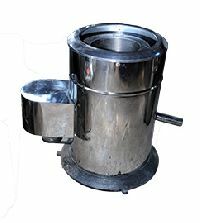 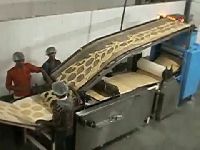 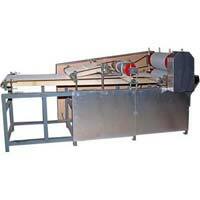 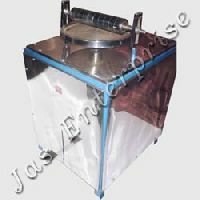 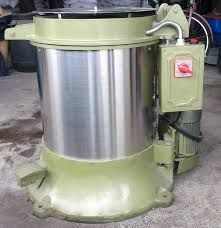 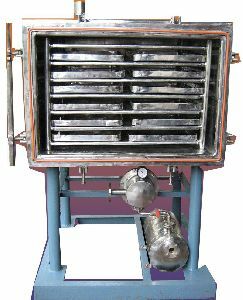 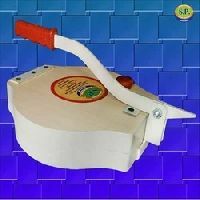 It is used for creation papad in different food processing ..